Rubbing Cloth、Rubbing Cloth Tape - China - Manufacturer - polishing ? 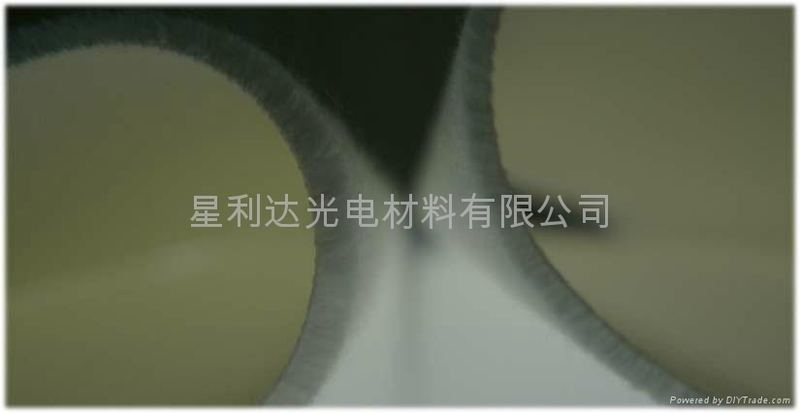 The company produces liquid crystal alignment cloth, through a special process, coating technology, it presents a low ionic content to avoid with cloth made in alignment with the charge caused by the panel is too large, the impact of electrical and redox cause surface corrosion or fogging, corrosion inhibitors and other defects bad, so fluff improve retention, increase durability in use. 1 suitable for TFT-LCD segment alignment (Rubbing) process. (2) with the use of 100% Cotton (cotton) to the cloth material, can reduce the effects of static electricity than products with better Rayon series. Currently equipped with a special double-sided tape to the fabric, by foreign imports, due to the development of the company with the cloth to reach the completion stage, with the re-development of the company with the double-sided adhesive cloth, so that the client has a more diversified procurement direction, provide a more comprehensive product. 1 suitable for TFT-LCD factory CELL segment. 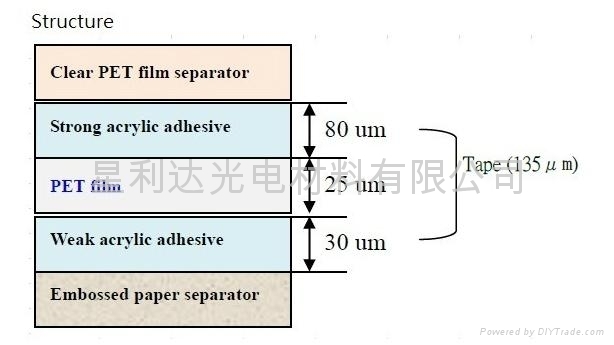 2 substrate Film polyester (PET), so that the film features have softer easily extended.